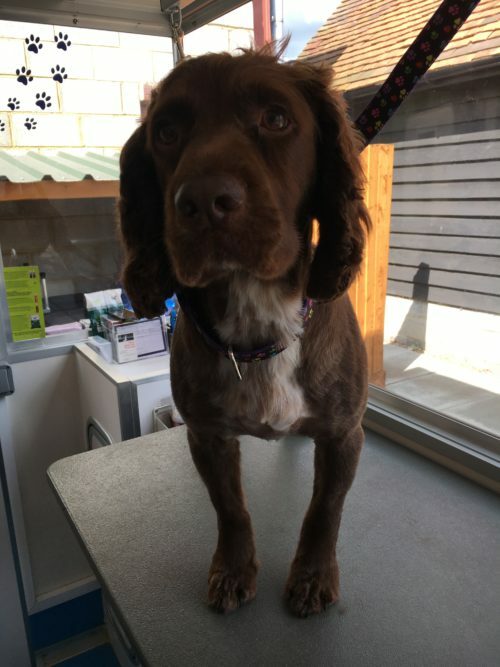 Welcome to Totally Mutts Dog Grooming, a bespoke Dog Grooming and Canine Beautician service based in Lee Lane, Pinkneys Green, Maidenhead. Totally Mutts owner and founder is Clare Snaith, who has pursued her passion for dogs and is a fully qualified Dog Groomer and Pet Stylist. Clare holds a City and Guilds/NPTC Level 7763-03 Certificate in Dog Grooming and is a member of the PIF (Pet Industry Federation), British Dog Groomers Association and the Pet Care Trust. 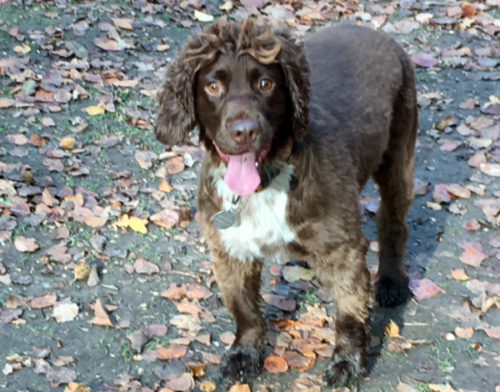 Clare specialises in providing professional grooming experience with the health and well-being of your pet at the centre of what she does. 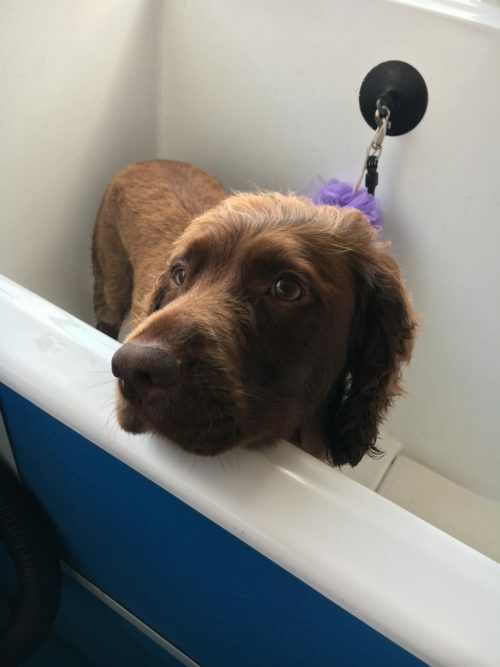 The ‘number one’ focus is to make your dog as comfortable and as relaxed as possible – ensuring that they enjoy the grooming experience and leave looking fabulous and smelling ‘Totally’ gorgeous! Totally Mutts provides a ‘one to one’ service for each dog, with only one dog being groomed at a time. Everything from full grooms and styling, pedicures, hand-stripping or a wash and brush up to maintain your dogs coat – all your dog’s needs are catered for. Each session starts with a short consultation to discuss the health, well-being and needs of your dog. 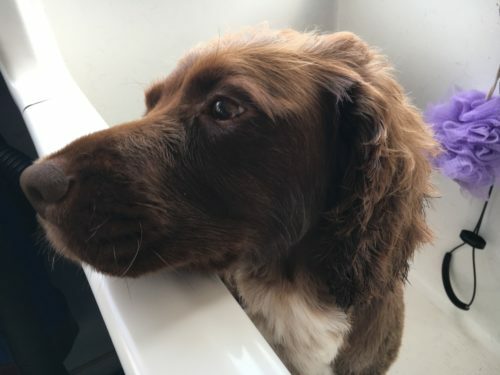 In addition, The ‘Grooming Room’ is equipped with latest state of the art grooming equipment including a fantastic hydro-bath giving each dog a warm, deep-massage bathing experience. Furthermore, we only use the best and highest quality organic products that are all paraben-free, ethically sourced and tested. Meet Mac, our resident Mutt!